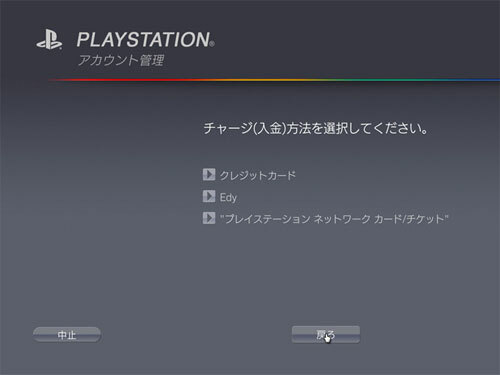 The PlayStation Network Tickets will hit the shops in Japan in June and will be available from 26,000 convenience stores and a similar number of post-office ATMs. According to the press release from Sony, the cards will be available in denominations of ¥1,000, ¥3,000, ¥5,000 and ¥10,000. Given the prevalence of huge convenience-store chains and low credit-card usage among young people in Japan, the pre-paid model makes sense there, although it’s not unforeseeable that it will be developed for overseas use too.